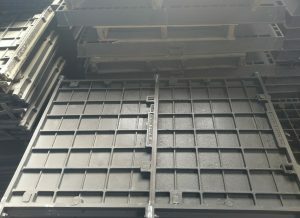 A 100% Australian owned business, Frankston Concrete Products is one of Melbourne Victoria’s largest suppliers of Multi Part Access Covers. 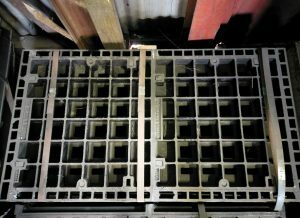 With a large inventory of stock, Frankston Concrete Products Melbourne can supply Multi Access Covers to all parts of Australia. 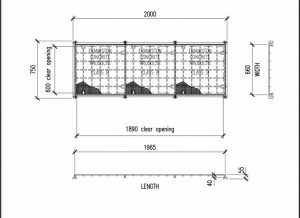 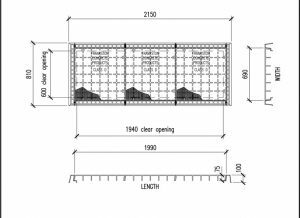 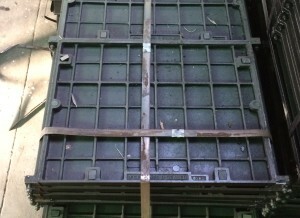 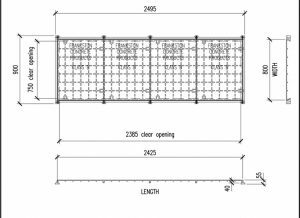 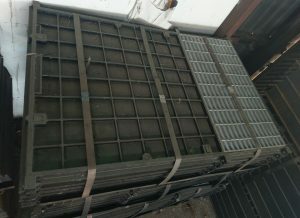 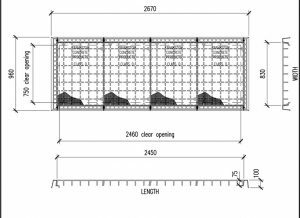 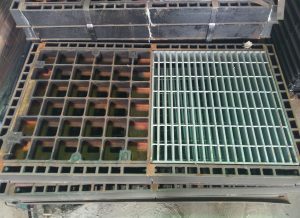 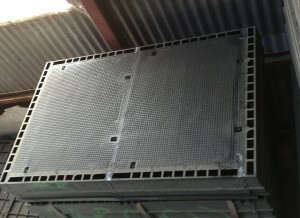 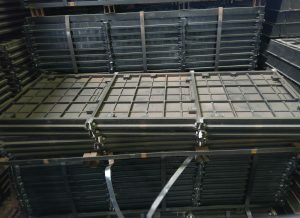 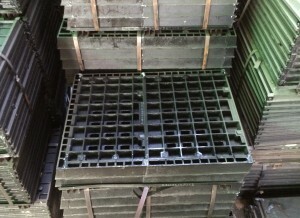 Frankston Concrete Products – Melbourne stocks cast iron multi part access covers class B (light) and class D (heavy) access covers. 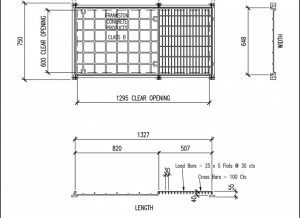 Multi part access covers are available in concrete infill or solid top bolt down. 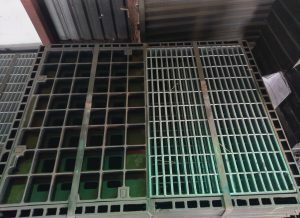 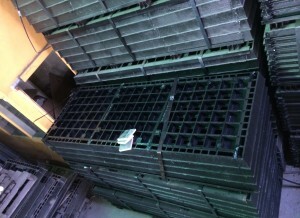 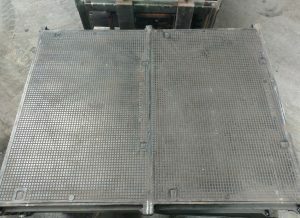 Those interested in Grates & Frames were also interested in: single part access covers, multi part access covers, grates and frames, stormwater pits, packaged pump stations, sewage pump stations, stormwater pump stations, concrete covers, resiwell water tanks, lintels and trade waste products that include cooling and straining pits, grease traps, neutralising tanks, petrol and oil interceptors, settling tanks, silt pits, PVC pits and Lifting Gear.